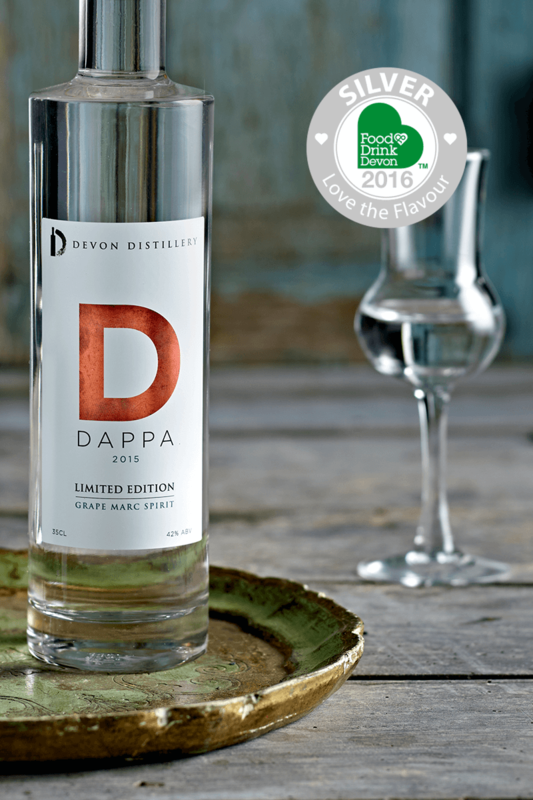 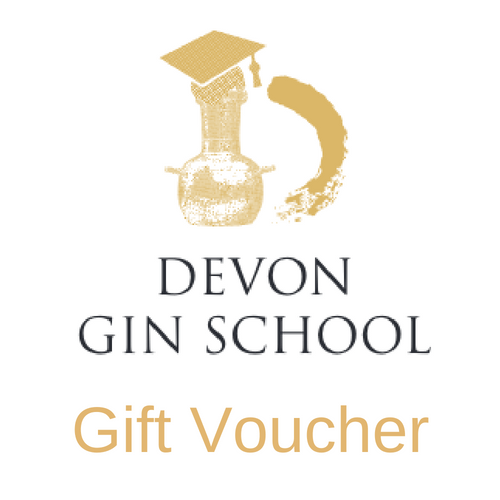 Devon Distillery is the UK’s first and only micro distillery creating grape-marc-spirit, Dappa. 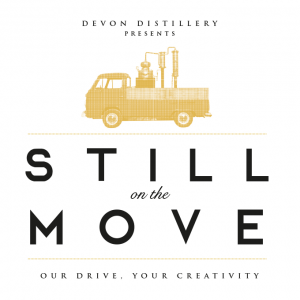 Like it’s Italian counterpart ‘Grappa’, it’s a smooth after-dinner tipple with a beautifully warming effect. 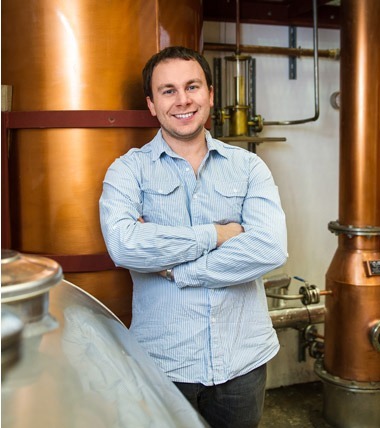 Using a custom-designed, hand-crafted, and authentic Italian copper pot still, our expert distiller produces an after-dinner drink and cocktail tincture of exceptionally high quality. 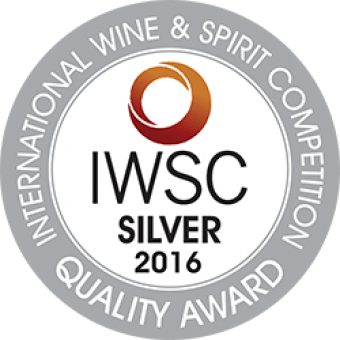 We follow a traditional Italian Grappa recipe and the advice and guidance of seasoned experts from the Veneto region of Italy. 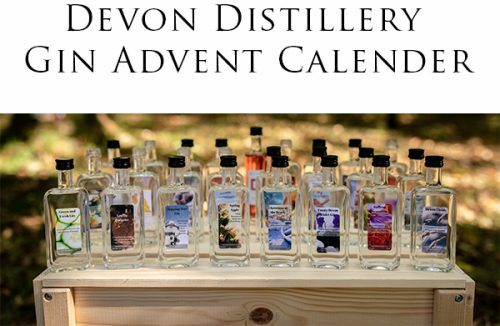 Using the Dappa as the traditional base we have developed our own DEVONCELLO. 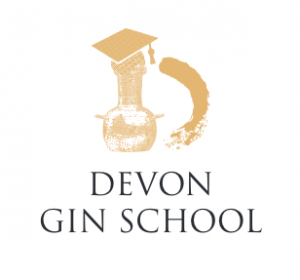 Devon’s answer to Limoncello. 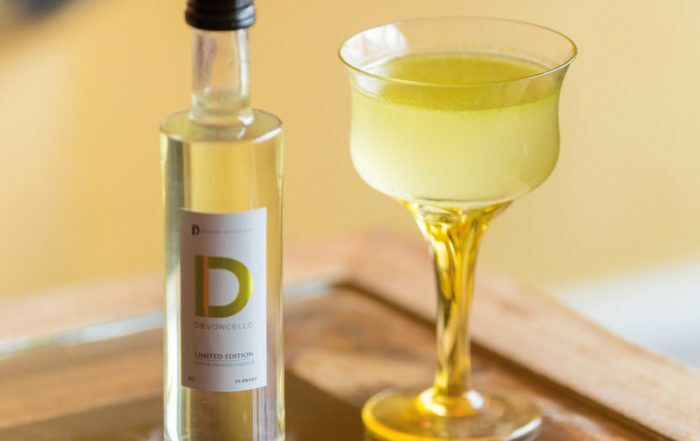 They may originally be Italian drinks, but Dappa & DEVONCELLO are unmistakably British. 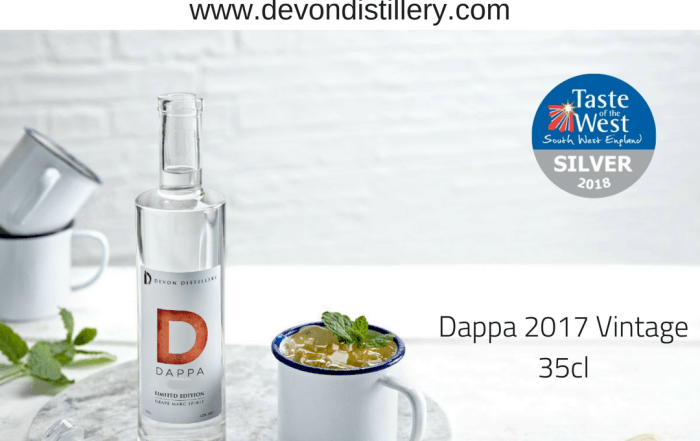 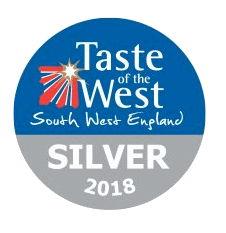 Founded by Cosmo Caddy in December 2012, the first vintage of Dappa was completed in October 2013, using the finest grape skins from English vineyards such as Sharpham, Bolney, Three Choirs, Biddenden and others. 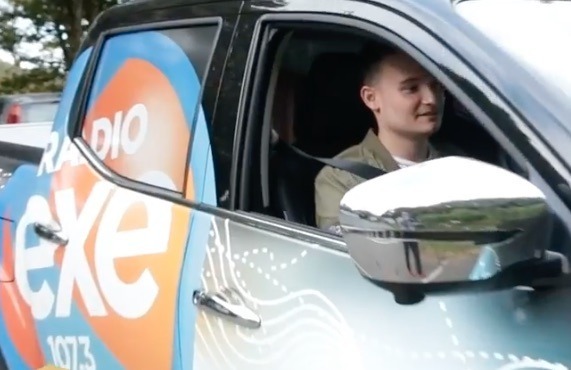 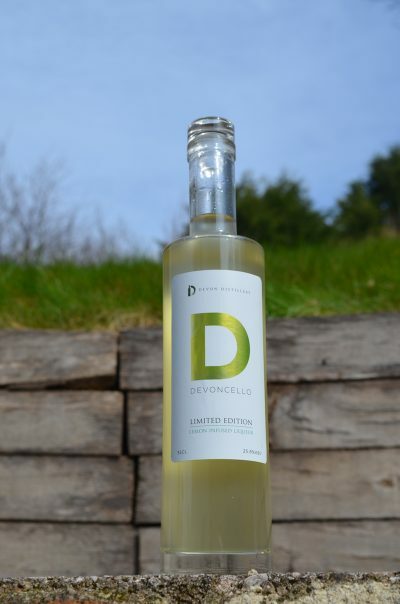 DEVONCELLO was launched at Dartington, South Devon on Good Friday 2018. 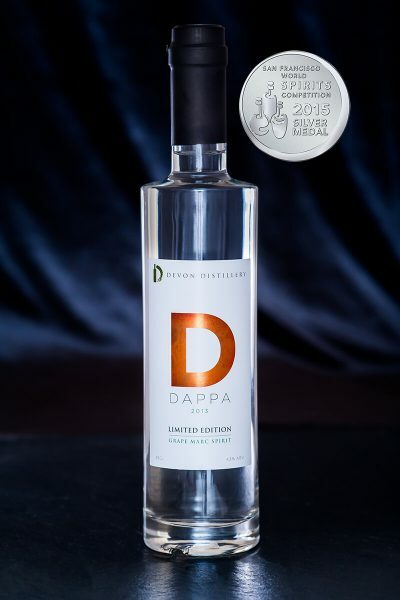 The drink on which our very own Dappa is based is called Grappa – a beverage of Italian origin. It is a form of pomace brandy, made from the skins, pulp and seeds of grapes used in wine making. 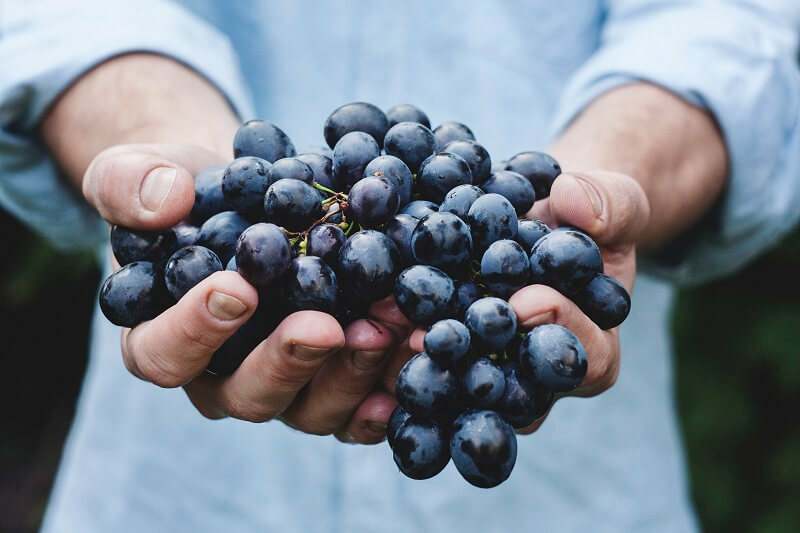 As with all wines and spirits, the final flavour of the product depends greatly on the quality of the grape-skins used and the distillation process. 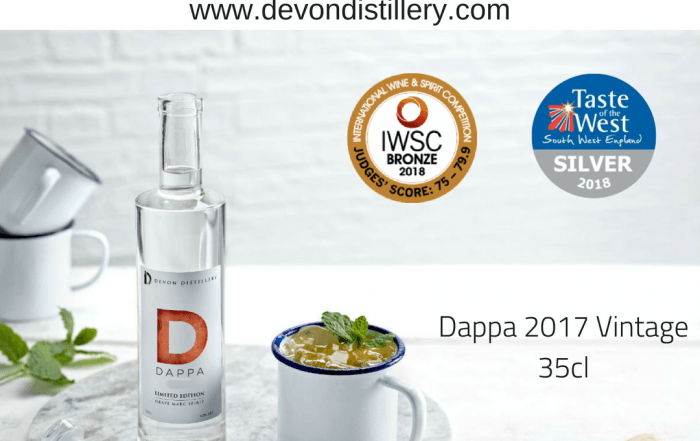 Our very own Dappa uses only the finest and freshest British grape-skins and, as the only licensed UK distiller, it’s flavour is globally unique. 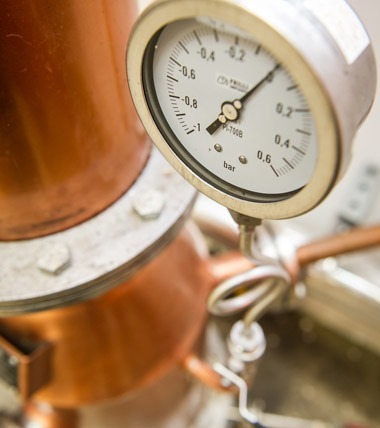 The history of Grappa can be traced all the way back to the first century AD, but only really took off with the codification of techniques by the Jesuits in around 1600AD. 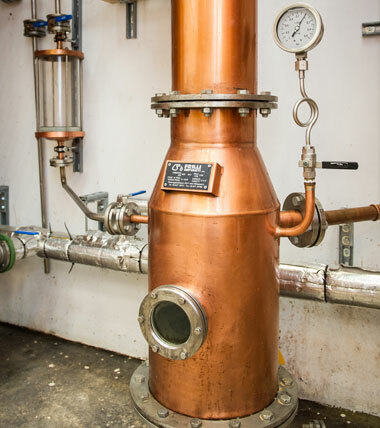 The very same techniques were used until recently and are extremely similar to the distillation of traditional brandy.